Many fans will forever adore the famous singer, Freddie Mercury. His complex history regarding relationships is one that has been in the media and ongoing chatter amongst those who followed his love and life tribulations. 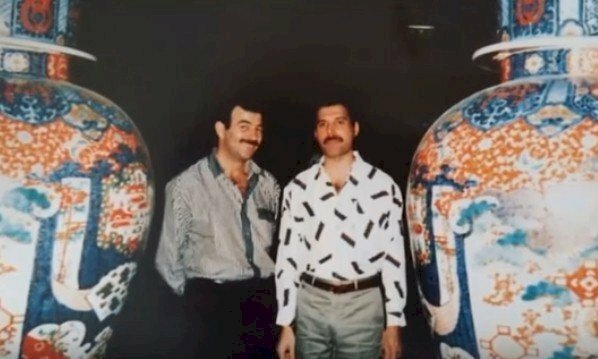 For the last seven years of his life, the one thing that brought him happiness was his relationship with Jim Hutton. Fans loved this performer so much that they even made a movie to honor him by, even though they didn't perfect it. So, let us have a closer look at how things unfolded between these two. 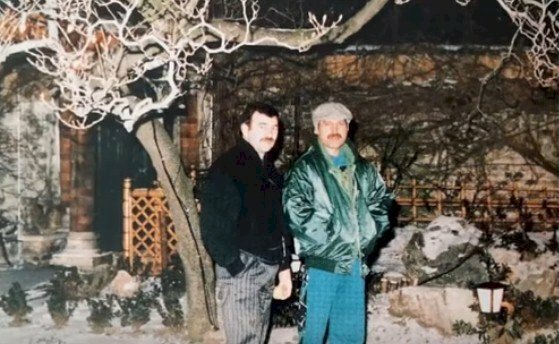 Freddie Mercury and Jim Hutton crossed paths long before entering into a relationship, but once they connected, they formed a bond that was unbreakable. 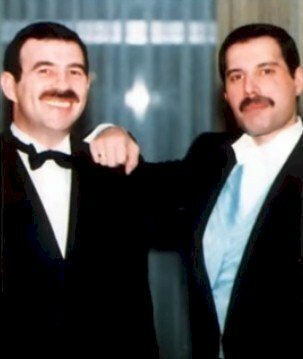 The two men then created a life together and remained devoted to each other until Mercury's death in 1991. 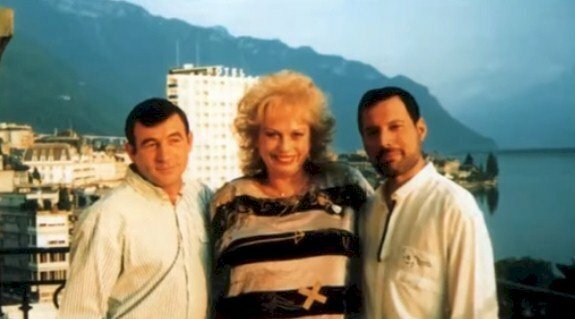 Although there have been hints of their intimate lives together, the details of Mercury and Hutton's relationship continue to remain somewhat hidden, and many fans continue to ask who Jim Hutton really was. According to many observers and Hutton himself, the renowned rock legend and the hairdresser had a healthy relationship like any other couple which was full of ups and downs. 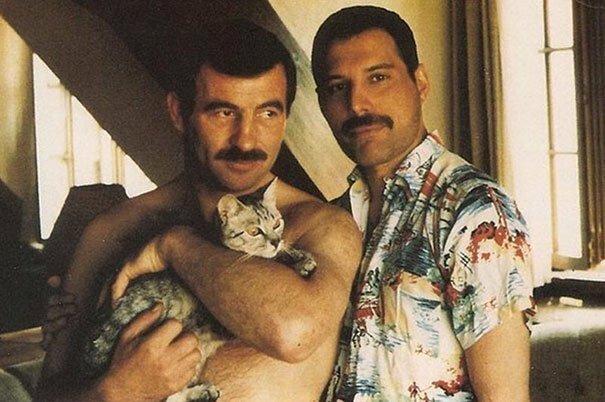 When Jim Hutton, an Irish hairdresser, and Freddie Mercury initially met, it was definitely not "love at first sight". It was not one of those fairytale moments where the couple glanced at each other and fell deeply in love. 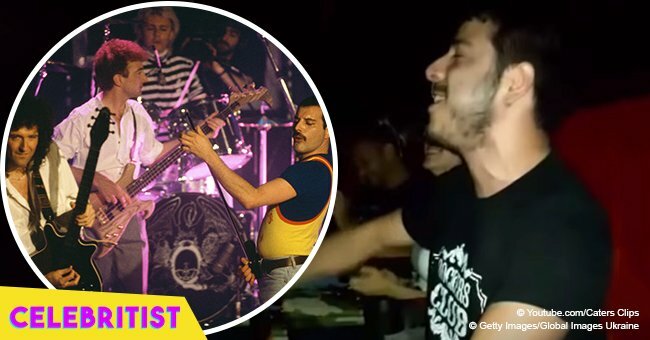 Mercury loved to cut loose, like many partygoers, and he approached Hutton at a gay club in London in 1983, but Hutton didn't even know who Mercury was at that time. According to Hutton, who was dating a man named John Anderson, Mercury wasn't his type and was not attracted to him, so he turned the singer down for a drink. Mercury, however, persisted and got somewhat forward when asking him about the size of his... khm, male anatomy. Hutton didn't find the question flattering at all, and responded by telling the singer to "buzz" off, but in a harsher context. Hutton's relationship continued on its steady pace with John Anderson until the spring of 1984. While having dinner with Anderson one evening, he saw Mercury out at one point, but there was still no attraction between the two of them. 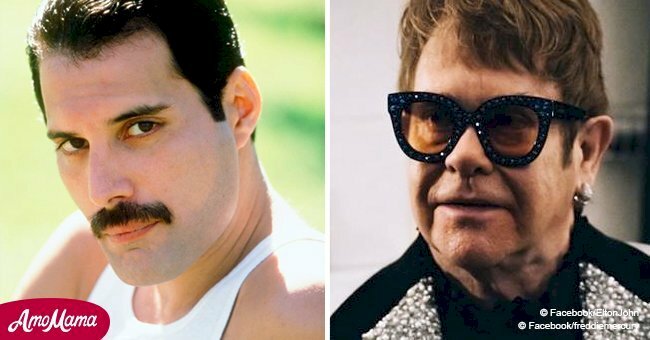 Hutton and Mercury crossed paths again at Heaven, which is a London nightclub, where the singer once again took his chances and offered Hutton a drink. This time, he accepted and joined Mercury's group of friends for dancing and drinking into the morning hours. 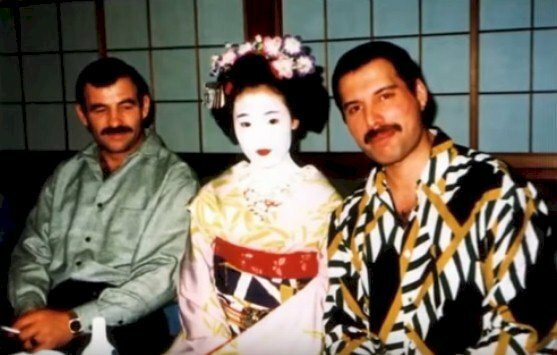 Hutton recalled some of the quiet moments he and Mercury shared together. The two of them would sit and watch television or some old movies. They'd sit side by side or lay in opposite directions next to each other while Hutton rubbed Mercury's feet. They were clearly affectionate towards each other and had their romantic or passionate moments. Who in their right mind would pass the opportunity to get a good foot rub! Hutton continued working as a hairdresser at the Savoy Hotel in London for some time. He stated that he remembered how much Mercury "loved his cats", saying, "I’d get in from work. We’d lie together on the sofa. He would massage my feet and ask about my day." We absolutely adore cat-lovers! Did you know that Freddie was a cat-lover because we certainly didn't! The couple were content in their private domesticity and enjoyed being away from all the hustle and bustle of flashing cameras and paparazzi. According to Hutton, "Mercury might have worried about how coming out would have affected him professionally but he didn't say that. We both thought our relationship, and being gay, was our business." Well, we can certainly understand their longing for wanting privacy and keeping in tune with having a normal lifestyle without being hounded daily. 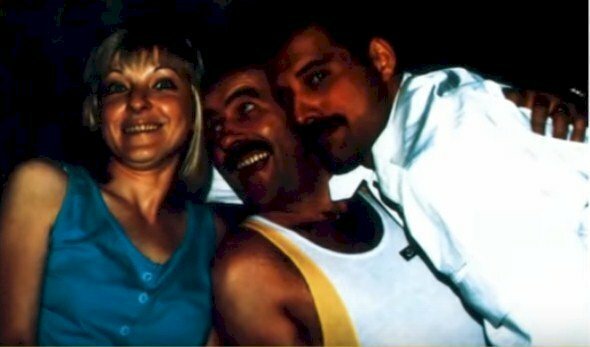 As Mercury's health drastically faded, there was a growing tension between Mary Austin, Mercury's common-law wife, and Jim Hutton, according to observers. 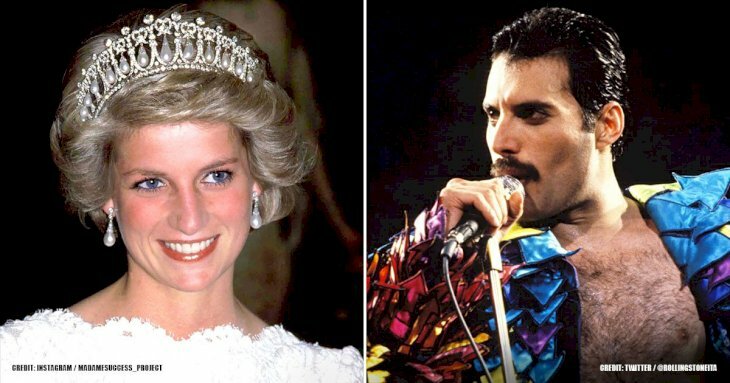 At one point, Mary suggested that Mercury remove the wedding ring he wore which was a symbol of his union with Hutton. Her excuse was that it might cause discomfort if his hand swelled, which of course, is preposterous. Sadly, many moments like this foreshadowed the rift between Austin and Hutton that fully formed after Mercury's passing. When the time came for legalities, Mercury's will read as follows: Mary Austin received half his fortune, as well as his home, Garden Lodge, and all of its contents. His parents and sister received the other half of his wealth. His live-in staff and friends, Jim Fanelli, Peter Freestone, and Jim Hutton, all got £500,000. Sadly, Hutton claimed he was evicted from Garden Lodge, despite Mercury's wishes that he stay. The fights ensued, and many of the couple's friends refused to believe Mercury would have wanted Hutton ousted. In March 1992, Hutton left Garden Lodge for good. At times, Hutton's exact place in Mercury's life was seemingly difficult to understand. After they dated for many months, Hutton moved into Mercury's Kensington mansion, Garden Lodge, but was introduced as the gardener. This, of course, would raise a few eyebrows. When Hutton first met Mercury's parents, Bomi and Jer, in 1988, it was under this pretense, so their relationship had started on some rocky grounds. If anyone asked, Jim slept in his own bedroom, and there was no mention of a relationship. Hutton was indeed in a precarious position as an employee of Mercury, who was also sleeping with him. These were definitely awkward times, and his circumstances were made more tricky. 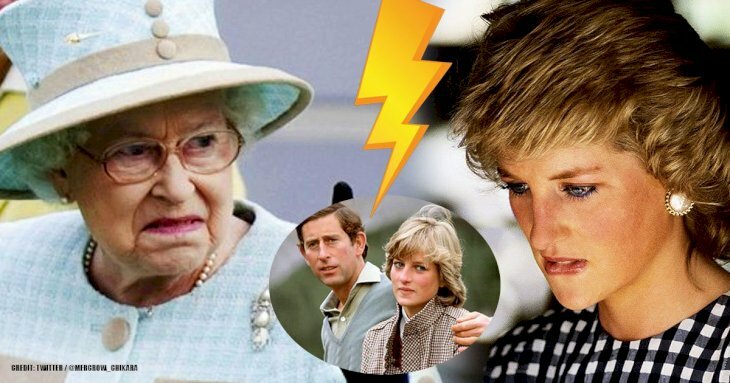 The fact that he was paid for his work through Mercury's companion, former fiancée, and Queen organization associate, Mary Austin didn't help at all. Things certainly didn't go according to plan, and they should have thought things through more carefully before pursuing their relationship. What did you think about the way Mercury handled his love-affairs? We certainly feel that he could have been more open and honest. Leave your comments below as we love hearing your thoughts. We learn something new about these performers every day. Share this with your friends and family, and remember to keep up-to-date with us for more star news!